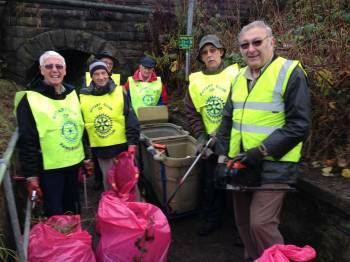 We like to help local community, here we are clearing the way into the park. A much loved area in Ramsbottom which had overgrown to the extent of getting attacked by the brambles if you tried to get through. 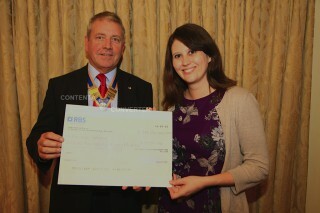 The cheque went to Rachel Cooper - a cheque for Village Water, they help to provide clean water in Africa.